We’re loving all the stunning shows Prime Video have these days, let’s face it there are SO many to choose from! With that in mind, and if you’re wondering what to do next with your new Fire TV stick, we’ve put together a handy of list of what to watch on your upcoming weekend, stay inside from the cold and binge a few box-sets. It’s also awards season so get your award-winning head on for series that include The Marvelous Mrs. Maisel, Killing Eve, Bodyguard and more than with the Amazon Fire TV Stick with the all-new Alexa Voice Remote. Alexa, who is the The Marvelous Mrs. Maisel? Alexa, what has Rachel Brosnahan acted in? Alexa, how many Golden Globes has Marvelous Mrs. Maisel won? Alexa, who created The Marvelous Mrs. Maisel? Alexa, what is Yom Kippur? Alexa, when is Rosh Hashanah? Alexa, how long does it take to get from New York to Paris? Alexa, how do I make brisket? With the new power, volume, and mute buttons, you can also control your compatible TV, sound bar and receiver. 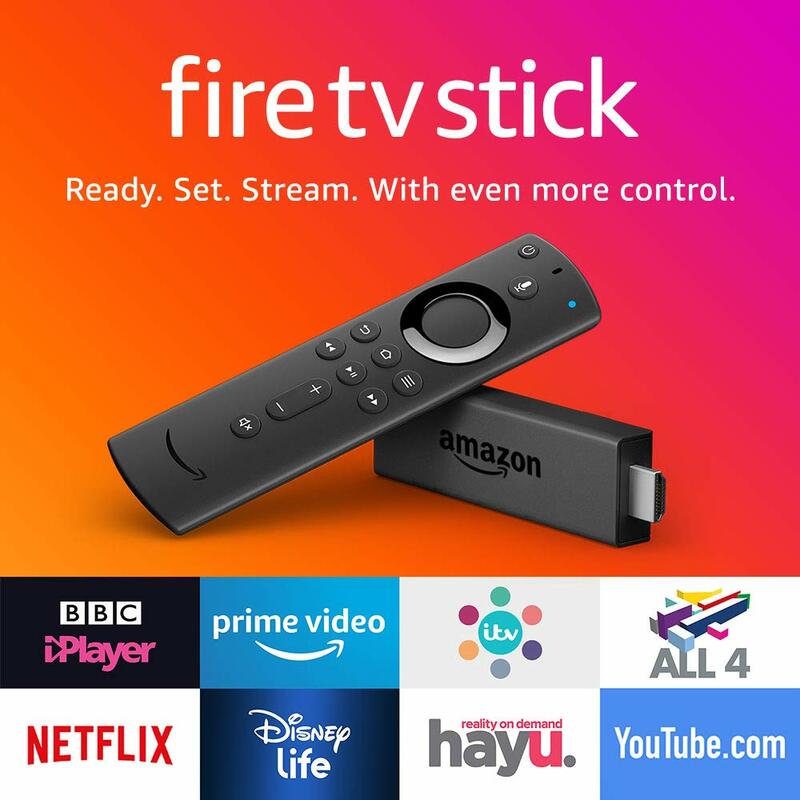 This makes Fire TV Stick the only streaming media player under £40 with a remote that controls other AV equipment in addition to your TV. Plus, do more with Alexa on Fire TV like view supported live camera feeds, check the weather, dim the lights, stream music and more. Tags: Alexa Voice Remote, Awards Season, Bodyguard, Fire TV, Fire TV Stick, Fire TV Stick with the all-new Alexa Voice Remote, GLOW, Killing Eve, Peaky Blinders, Prime Video, Roma, Streaming, The Kominsky Method, The Marvelous Mrs. Maisel. Bookmark the permalink.